Cabernet Sauvignon Wine – Taste the Difference! Cabernet Sauvignon wine features a concentrated taste and scent of blackcurrant and grapes, which is partly accompanied by notes of cedar wood. The wine’s deep, dark colour is memorable and characteristic. It often spends some months in new or used oak barrels. This storage gives the Cabernet Sauvignon roast or vanilla aromas and softens the strength of its tannins. There are more high class wines produced from Cabernet Sauvignon than from any other variety. 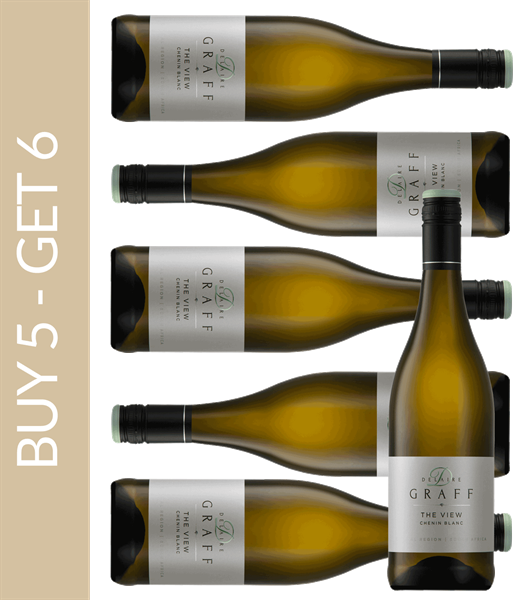 The main emphasis in the warm cultivation area South Africa lays on the creation of varieties that are full of finesse, amongst you will surely find your favourite wine. Have a look around the great range of Cabernet Sauvignon wines from South Africa in the wine online shop. The Cabernet Sauvignon originally derives from the French Bordeaux. Yet, the grape has reached such an importance globally that it is traded as a noble grape and cultivated on 200.000 hectares planting area worldwide. Cabernet Sauvignon is considered to be a very popular grape variety in South Africa, too, whose characteristics gain intensity due to the nutrient soils and the mild Atlantic climate which in turn give the wine an even more individual touch. A Cabernet Sauvignon wine from South Africa is a product from an up-and-coming wine nation. For some years, South Africa has been known for premium wine of the highest quality. The winemakers use the soil conditions and special climate optimally, which is confirmed by many international awards for Cabernet Sauvignon wine.